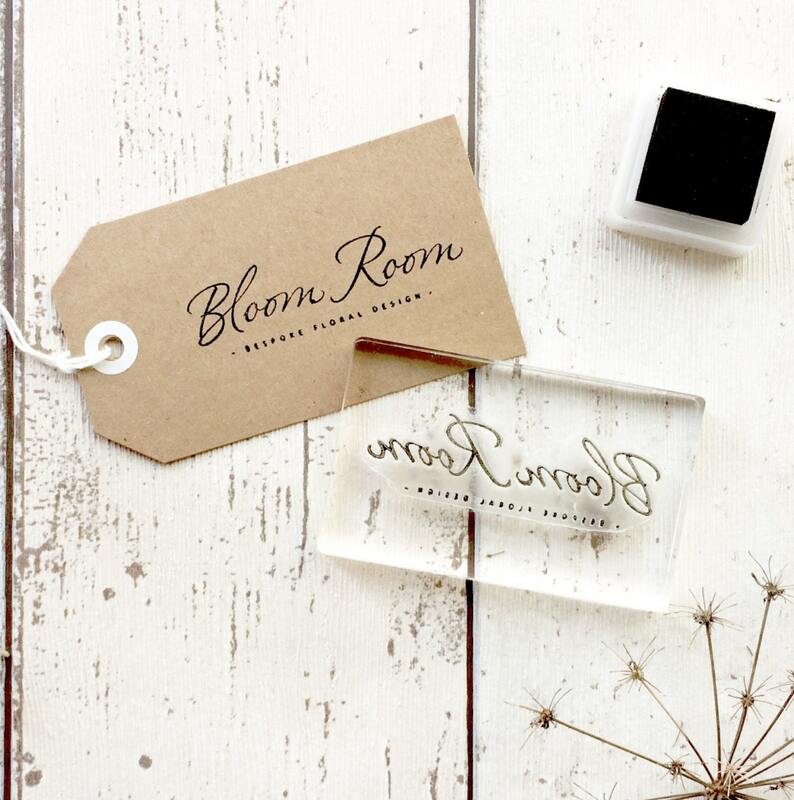 Clear stamps made to order with your own design. If you would like a clear or wooden mount please contact me. THE CUSTOM ORDER PRICE DOES NOT INCLUDE A MOUNT. 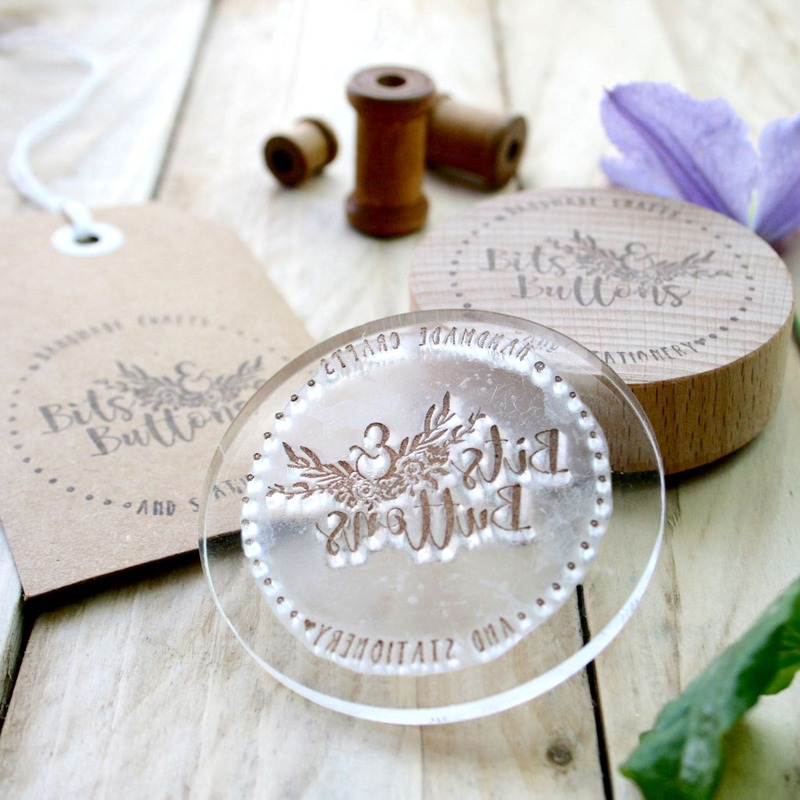 If your stamp is to be made especially for Soap, Pottery or anything else requiring a hard image with deep inversion, select Embossing and the size you require. 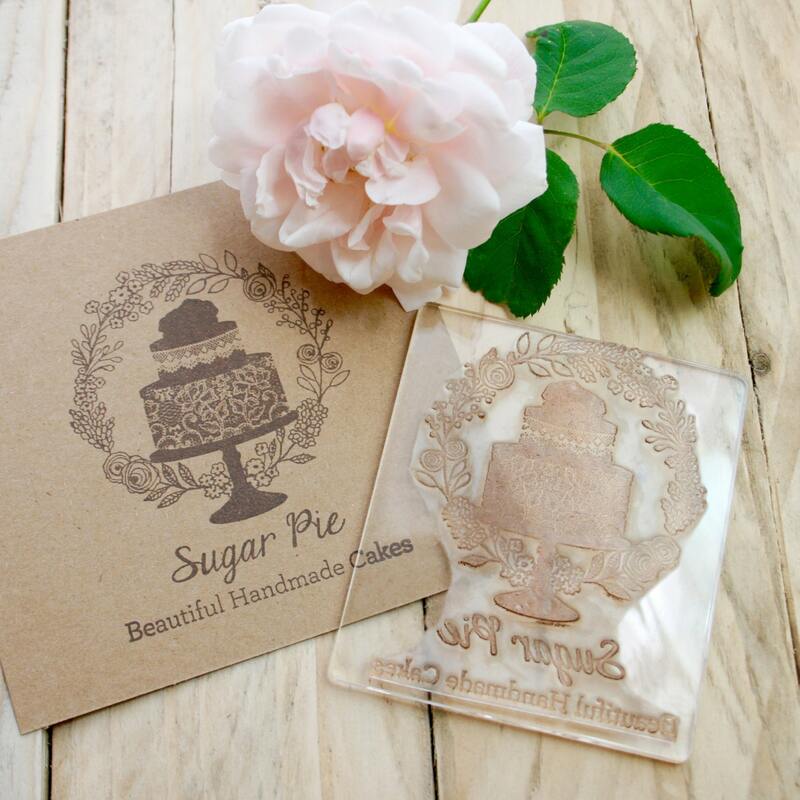 Once you have decided on the size that you'd like for your stamp, please place your order, and then send us a message with your logo/stamp design file attached. We will check your design, and be in contact regarding your order. 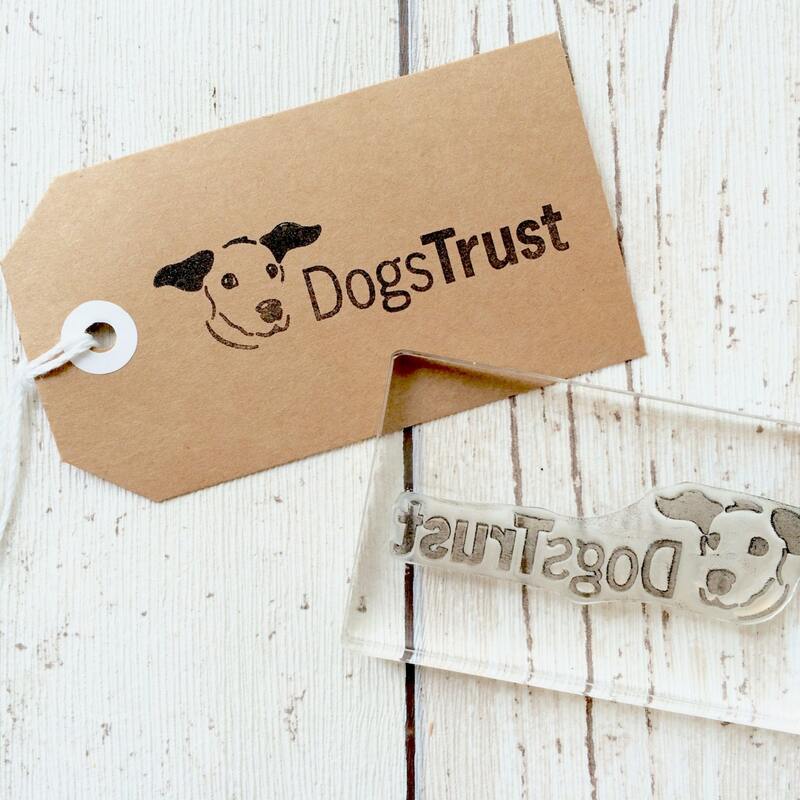 Your logo will take 1-2 weeks to be made, and we will keep in touch throughout the process via Etsy messages. Any delay responding could result in delaying your order. 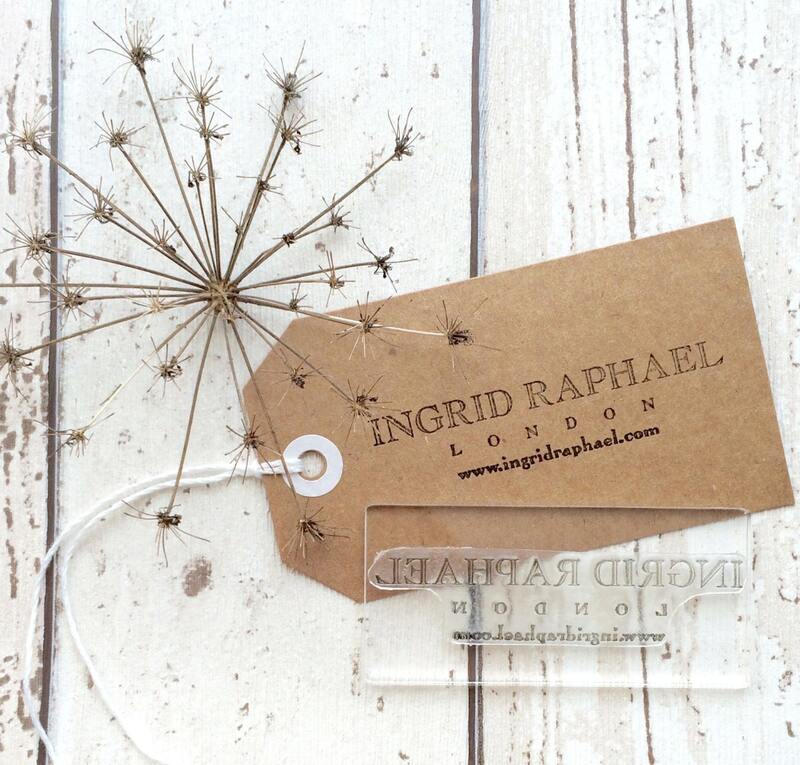 Every stamp is individually print tested, then wrapped in a protective cellophane bag and packaged in a paper bag. Stamps can be used in so many ways: card making and gift wrap, fabric printing and decorating soft furnishings, wallpaper and wall decoration, pottery decoration, and many more. If you'd like a variation on this design, or if you'd like a stamp making in any design at all, please contact me via the 'request custom order' button and we can discuss exactly what you're after. Almost anything is possible, we can even go up to as large as A4 size. A great quality stamp, thanks for putting in the extra effort with the design work to get it perfect! Exactly what I needed and very quick turnaround.